Notes: Volume 119, No. 5 & 6, Whole No. 692. 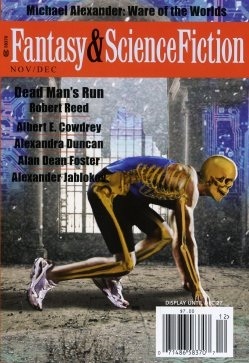 Cover illustrates "Dead Man's Run". de Lint also reviews the graphic story collection "Fringe" by J. J. Abrams Alex Kurtzman, and Roberto Orci.